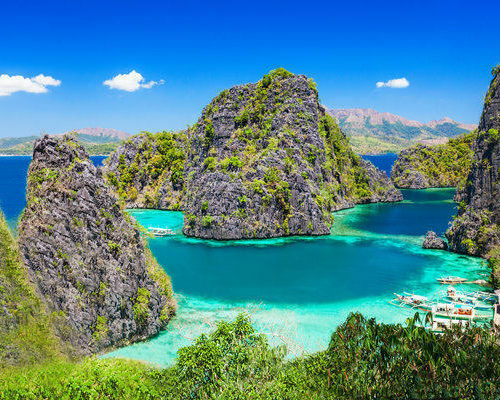 See a side of the Philippines most visitors don’t know exists: practice yoga in beautiful surroundings, nurture your body with healthy food, and give back to the planet by starting your holiday in a beautiful eco-retreat. 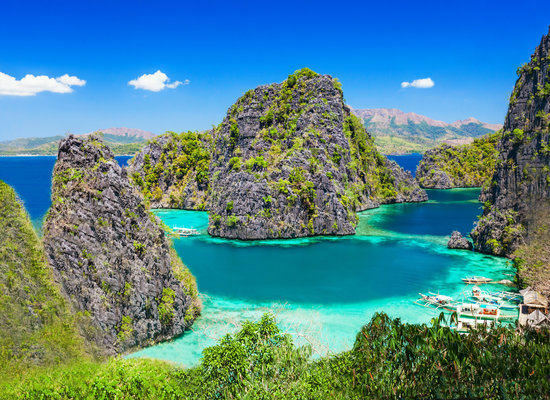 This itinerary will take you to two islands that still remain a little off the beaten track: Coron and Negros. 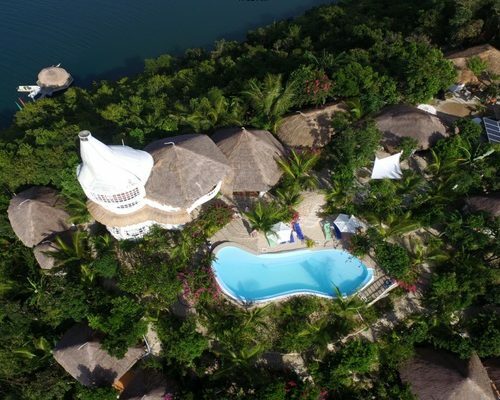 You’ll have access to daily yoga sessions, fresh healthy food, stand-up paddle boards and other water activities, beaches, snorkelling, and stunning hilltop sunsets. Day 1	- Welcome to Coron! This afternoon you’ll arrive in Coron where you’ll be collected at Busuanga Francisco B. Reyes Airport for the 45-minute ride and 5-minute boat crossing to your hotel. Climb the stairs to your cottage overlooking the water and settle in to your home for the next few days. 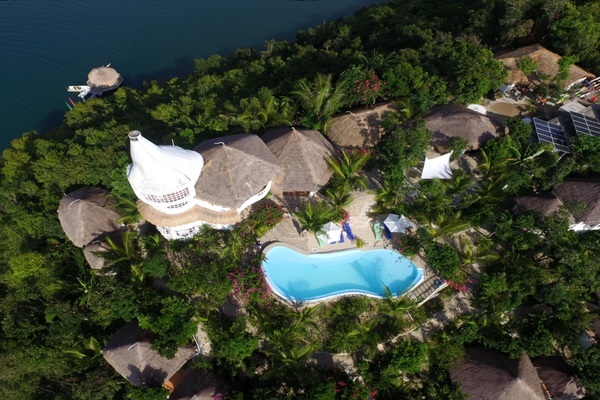 Unwind into a natural pace of life with daily yoga, kayaking, stand-up paddle boarding, and soothing views across the water. 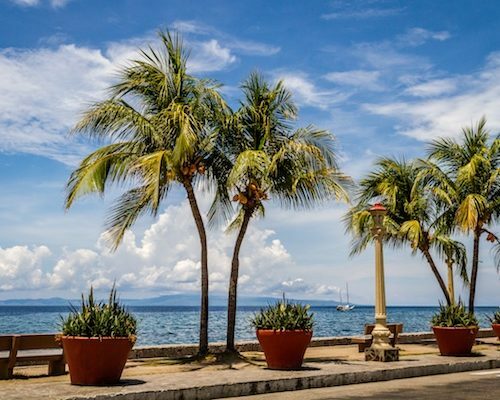 When you want more action, head out diving or snorkeling or arrange for a day on a private boat or an excursion to one of the area’s beautiful lakes, waterfalls, or other attractions. This morning you’ll head back across the water and the island for your flight to Bohol. 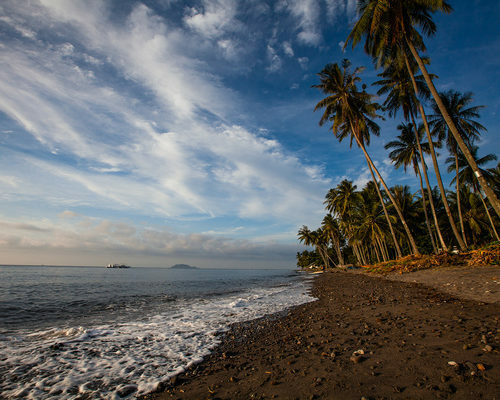 Once there, you’ll be escorted to the port and onto a boat for the ferry ride to the nearby island of Negros. 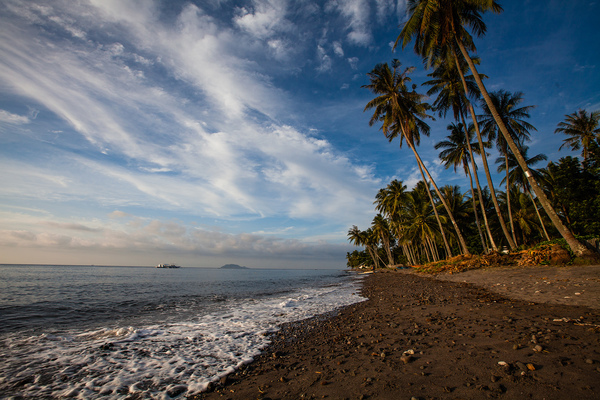 Your day of travel ends when you reach your luxurious oceanfront resort in Dauin. A variety of wellness and detox programmes are available at your luxurious resort. 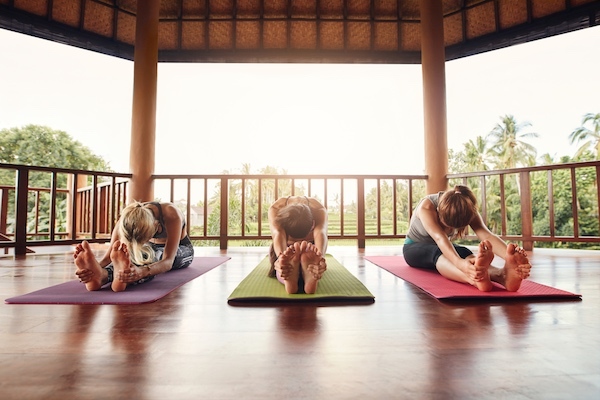 Please contact us to discuss the options which can include yoga sessions, meditation classes, a living food menu, spa treatments, or personal training if you’re seeking something more active. Or perhaps use the time to relax by the ocean. 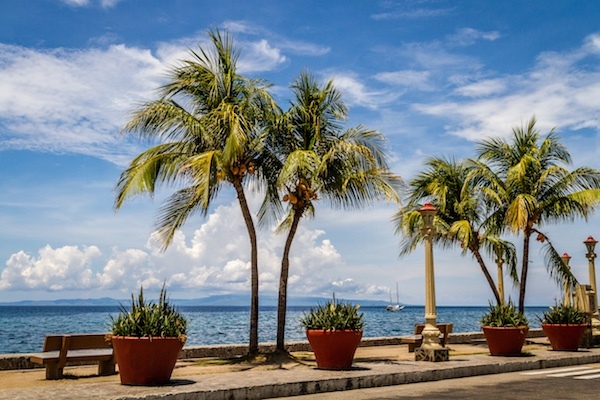 This morning you’ll be taken to the airport in Dumaguete where you can get your flight homeward. Safe travels! This itinerary costs from £1250 per person B&B and is based on two people sharing during the high season (Nov-May) excluding the Christmas and New Year, Chinese New Year, and Easter periods. The price includes all transfers and domestic travel but not international flights. International flights tend to cost between £600 and £1000 per person return – do ask us for advice. Alternatively we can book the flights for you but a booking fee may apply.